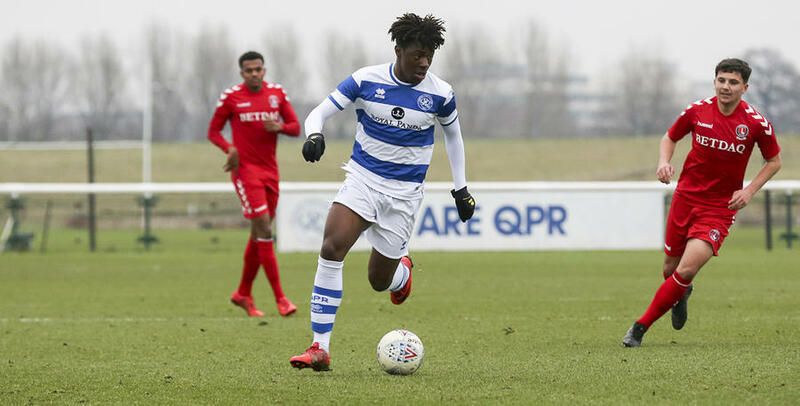 EBERE Eze admits he’s delighted 'to be back home’ after returning from loan – and is keen to show what he’s learned during his time away from W12. 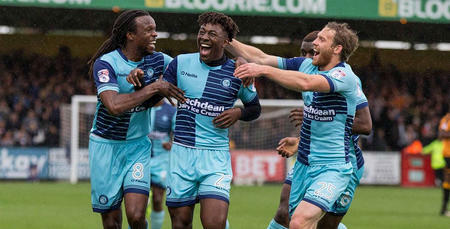 The QPR youngster is back at Loftus Road following the end of his spell at Wycombe Wanderers, where Eze earned rave reviews following a successful time of things with the Chairboys in Sky Bet League Two. 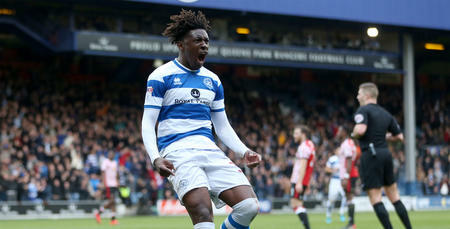 “It’s great to be back home,” Eze told www.qpr.co.uk. Eze made his return for Rangers off the bench in Saturday’s disappointing FA Cup exit to MK Dons. Despite the defeat, Eze was pleased to be involved and is now determined to stay in the manager’s plans going forwards. 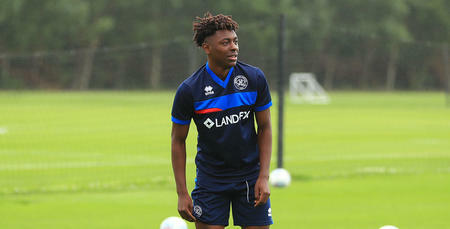 Eze was speaking after helping Paul Hall’s Under-23s to a thumping 5-1 win over Charlton Athletic on Monday afternoon, as the young R’s began the New Year with a bang. 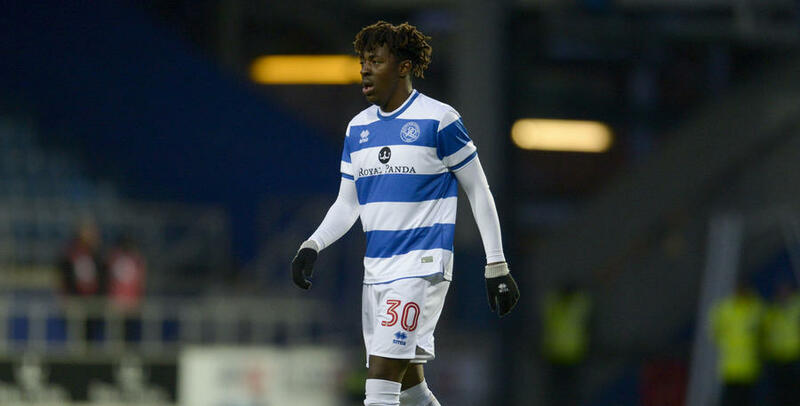 Eze isn’t the only young attacker to have caught the eye at Under-23 level this season, with the likes of Ilias Chair, Paul Smyth and Aramide Oteh all having being handed their senior debuts in recent weeks. “It’s been great seeing a lot of youngsters getting a chance in the First Team this season,” he added. “It shows there’s room for players like us in the team.